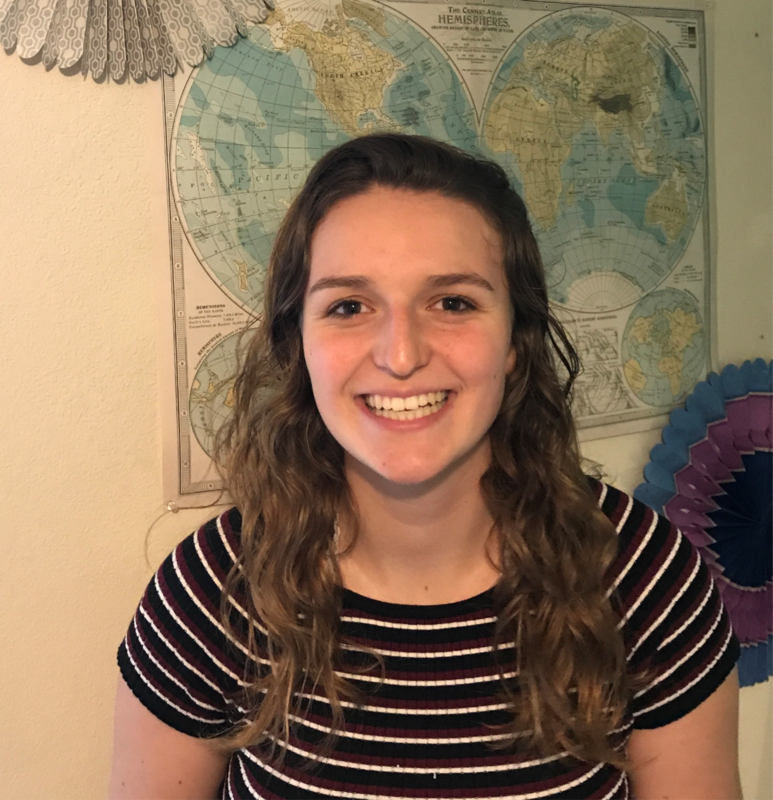 Kimberly Uzzo is currently a Senior at Sonoma Valley High School, graduating this June. She has travelled on trips through the workgroup program since 2008 and is a new Board member, eager to become a larger member of Seeds Of Learning. Kimberly plans to study international relations next year in college. She is passionate about global studies and is the President of the Model United Nations club on campus, organizing club participation in international conferences. Seeds of Learning’s workgroup program has helped her find this passion, something she continues exploring as a board member. Kimberly is excited to learn more about Seeds of Learning, and bring a new perspective of a high school student to the Board.